At The Acorn we believe that putting on great live events is not the whole story. A true community theatre must give people the opportunity to try, learn new skills, and take part. 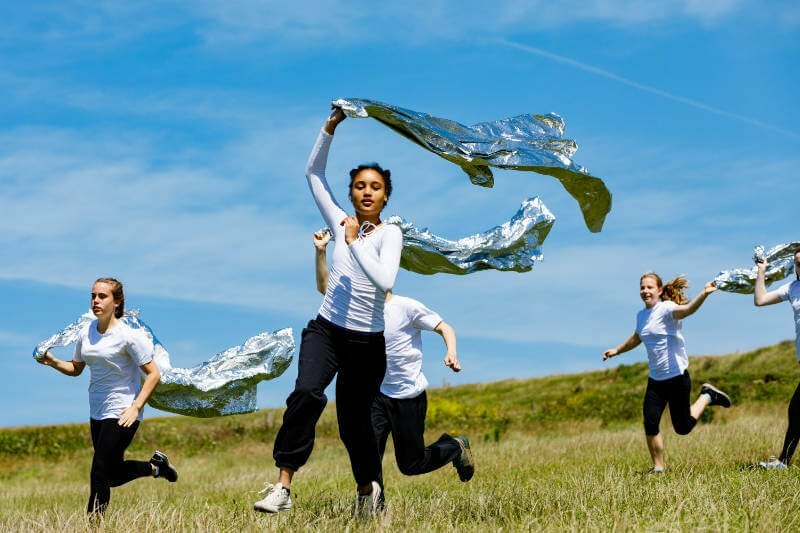 The activities below are great fun for all ages, giving you the opportunity to meet like-minded people, learn new skills and be a part of the performing arts community in Penzance. Please contact the class contact for further information and to book a place. 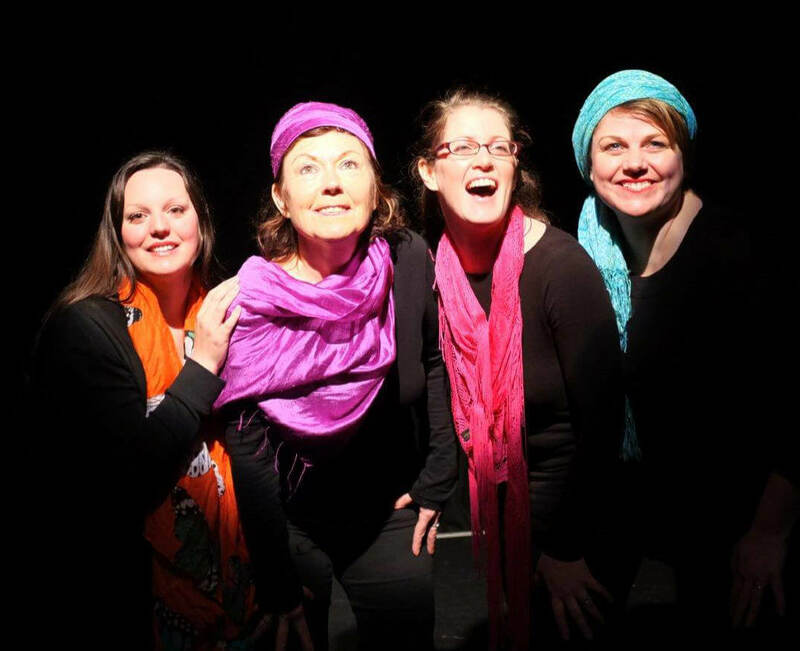 Accolades is a theatre/drama workshop for adults of all ages. Classes run every Tuesday from 10.30 till 12.30 in term-time and takes place in the main auditorium of The Acorn. Sessions include theatre games, exercises and improvisation, occasionally text, discussion and individual, pair and group work. The aims are to increase confidence, understanding and skill, as well as providing an opportunity to make new friends, have fun and allow creative self-expression. There are plenty of laughs, and refreshments provided. Price: £5 for a try-out session, then usually £30/25 per half-term. Contact Gill McNeil on [email protected] if you are interested in booking a place. Are you someone who likes to have fun, dance and express themselves? Then come and join us at our regular and supportive group in this marvellous theatrical space. No steps or routines to follow. We use a wide range of music and are open to trying your favourite styles. We charge £3 per session but don’t turn anyone away if you can’t pay. Acorn Young People’s Theatre offers drama classes to inspire and develop the creativity of all young people. As well as improving performance skills and creating great drama, we encourage students to become more self-aware, more confident and improve their skills in working with others and as part of a team. 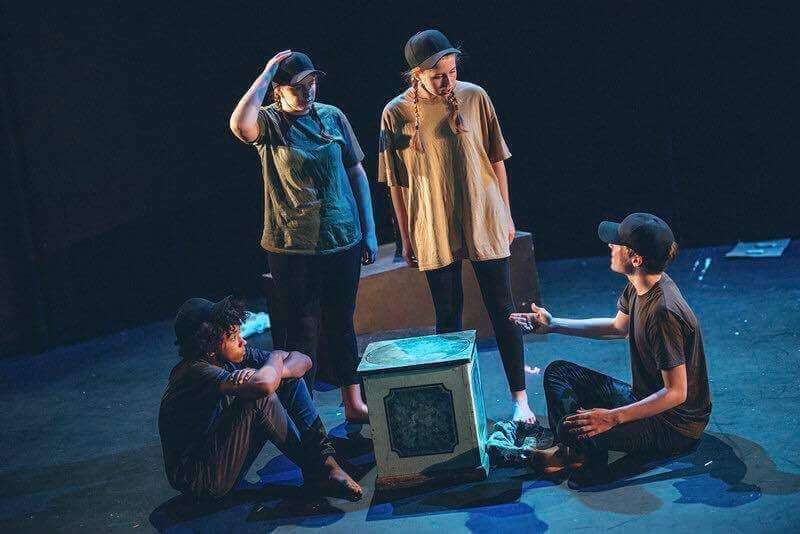 Acorn Young People’s Theatre is a collaboration between The Acorn Theatre and Penzance based actor, director and storyteller John Brolly. Exploring stories and themes, developing skills and having a brilliant time. Games, improvisations and performance work. Plenty of fun with incredible results. Work together as a team to create amazing performances. Drama skills and developing stories and themes.